I have been so fortunate to have two boys who have become quite predictable as time goes on. They have thankfully not changed their likes and dislikes too much over the years. Those of us with children know that when you have kids they grow out of things faster than you can blink an eye especially before age 5. Its amazing to me how quickly time flashes by. Besides dinosaurs, Dane has also always had a fondness for any type of water creatures. We are constantly watching the television show "River Monsters" and forget about Shark week! The boys love watching everything and anything involving sharks, even the odd shows like "Sharknato". So when I was I was asked to review the latest release - Shark Collection by Inception Media, I was pretty excited and knew it would be something the boys would enjoy! My expectations weren't set too high even though I thought it looked up the boys alley. 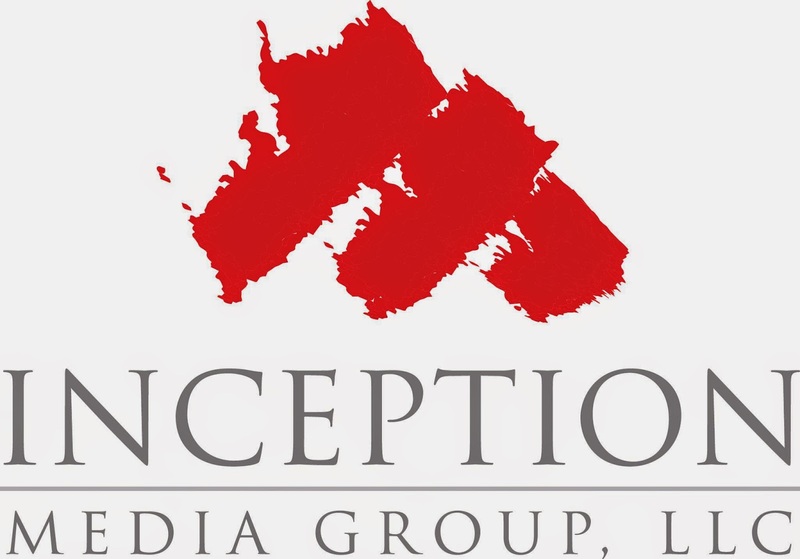 On July 22nd, 2014, Inception Media Group released the Shark Collection on DVD. The synopsis says "Sharks are universally feared, but also widely misunderstood and suddenly endangered. Marine biologists, shark experts and conservationists are doing everything they can to reverse the tide of public opinion before it’s too late ... Even if it means diving into infested waters where sharks hold every advantage. In Great White Code Red, two scientists dissect a shark to reveal the hunting secrets that drive this fearsome animal to attack. Shark Girl follows activist Madison Stewart’s mission to save the creatures she loves by changing people's minds about them. Death Beach investigates an abnormal string of shark attacks off a South African coast." The two boys truly enjoyed the movie but especially Dane. He was hooked from the minute arrived. I honestly have to say I was too! I loved watching the chick from Australia who braved the shark infested waters at a very young age! Dane has made it appoint to memorize tons of the facts and watching this DVD has become a frequent happening in our household! Recommendation: Originally, I would have said this would probably not be worth the money and would be a boring DVD to watch. Now, I can honestly say I thought it was better than any other DVD from Inception media and the boys loved it as well as myself! 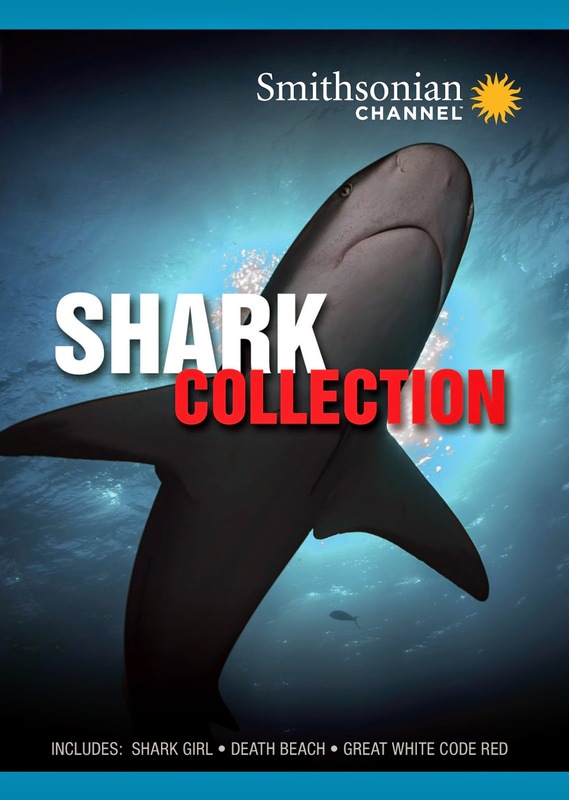 Giveaway: Inception Media is going to give one of A Lucky Ladybug's lucky readers Shark Collection on DVD of their own! He is into sharks, dinosaurs, and just about any insect you could name off. He loves animals and begs to go to Ripley's Aquarium every time we happen to be in Tennessee! Do Angry Birds qualify as an animal/creature? Giant dogs 3, hedgehogs 2, rabbits 2. dragons 2. snake 1, pot belly pig 1!!!! My daughter loves owls. I love all types of animals and I do love history from different eras and cultures. My son is really into sharks, dinos, crocs and anything creepy. My grandson really likes dogs and cats right now. He has been to a zoo once already and really liked it Mom and Dad said. My grandson has a fascination with bugs of all sort. However, I am the one who is fascinated with history and facts about creatures of the sea. I would love to win this! My son has a thing with Pandas. He just loves them. I am a fan of dolphins and giraffes. I'd like this DVD for our family. My daughter is a fan of elephants. Me, I'm fascinated by most animals. My daughter is into Dolphins, I love watching the History channel and love learning about sharks and other animals. My sister has a fear of sharks dispite living in Missouri. Maybe this would help her understand them more. I find them fascinating. We enjoy the Smithsonian channel. My son loves otters! :) Thanks. My kids are into dinosaurs right now. I don't care for history much, but one of my boys loves history. My daughter is into dolphins right now. I love dogs, lol. My middle son is absolutely crazy about sharks, and he has insisted that he wants to be a shark scientists for 5+ years. I'm not into sharks, and I have no idea where he got his obsession from. This is for my entire family, but mu daughter likes dinos. I think I am the history buff of the family! we are fascinated by sharks and never miss shark week. love watching them on tv or reading about them but would never want to meet one up close..They are scary! my son loves all animals. right now he is really into farm animals. My son loves any kind of animal. But, he really loves reading about sharks. My daughter is into sharks. My husband is into sharks and loves watching the history channel and watches also shark week. We are huge fans of Shark week! My oldest son, whose four loves watching history channel, learning about space & black holes. Also watches ancient aliens! he's love this. Birds from large to small! Our daughter loves cats. I am a history buff. I love growing into green.